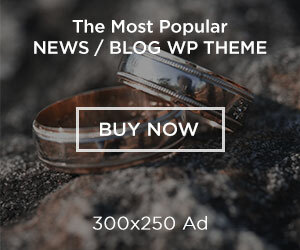 The literary body of work that takes Scott from celebrity to unfortunately, obscurity, inspired me to herald her accomplishments in an article for 50BOLD. 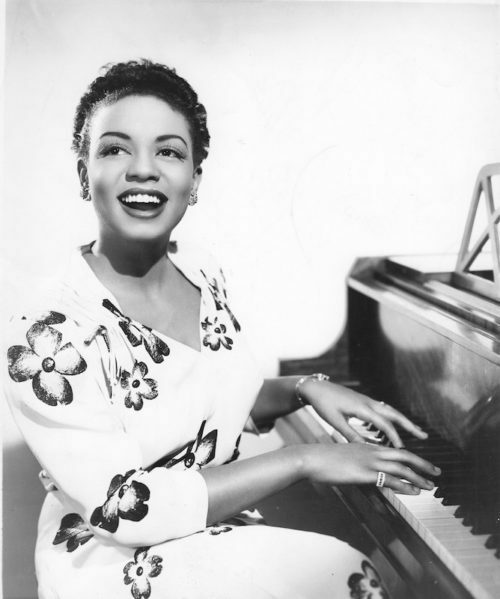 There’s nothing more soothing than listening to pianist Hazel Scott’s, Like Someone in Love, to alleviate a stressful day. Sadly, many of her incredible works are unavailable and not known to the masses, but there are a few albums available for purchase like Relaxed Moods and Round Midnight. If you’re a Hazel Scott fan and really want to learn more about the phenomenal pianist, I would highly recommend the book Hazel Scott: The Pioneering Journey of a Jazz Pianist from Café Society to Hollywood to HUAC by Karen Chilton and published by the University of Michigan Press. The book includes Scott’s personal journal writings that were obtained from her son, Adam Clayton Powell III. The narratives give the reader insight into the musician’s thoughts about various topics including, but not limited to, her family, musical peers, racism in Hollywood, and the Civil Rights Movement. While reading the book, I felt like a fly on the wall observing random interludes of Scott’s life from musical performances at Café Society, to quality time spent with family, to defending herself before the House Un-American Activities Committee (HUAC), an organization created to investigate suspected threats of Communist subversion or propaganda by people of influence in American society. One of the most interesting aspects of Chilton’s biography centered around the friendships Scott shared with her fellow musicians. Some people assume that musicians are fierce rivals who don’t get along with one another; however, this was not the case with Scott. She maintained many lifelong close ties with many fellow musicians. The relationships mentioned in the book that stood out were the ones Scott shared with her artists Mary Lou Williams and Billie Holiday. Chilton devotes an entire chapter to Scott’s special friendship with Williams, a jazz pianist, arranger and composer while the former lived as a Parisian expatriate. The two ladies became friends at the beginning of Hazel’s career back in the 1940s. Scott would correspond with Mary Lou through letters about her struggles living abroad in Paris. Mary Lou would write letters of encouragement and send money to her friend for financial support at times. Songstress Holiday was a big sister and mentor to Scott at the beginning of her career. It was Holiday who recommended that Scott perform in her place at Café Society. The biography also contains a funny story about how Lady Day confronted a teenaged Scott lying about her age to another musician following a performance and her pleas to not tell her mother. 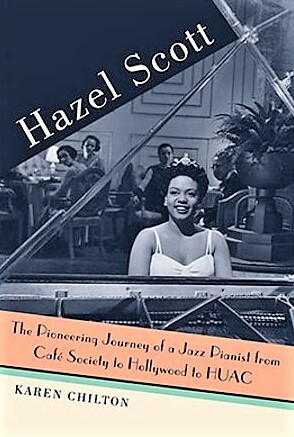 Hazel Scott: The Pioneering Journey of a Jazz Pianist from Café Society to Hollywood to HUAC is a wonderful biography that genuinely honors the life and legacy of an amazing musical artist and activist. The literary body of work that takes Scott from celebrity to obscurity, inspired me to herald her accomplishments in an article for 50BOLD. The feature drew incredible raves especially from folks who knew nothing or very little about the legendary performer and fierce freedom fighter. If you would like to learn more about Scott’s incredible and inspiring musical journey, you can purchase a copy of Karen Chilton’s biography from the University of Michigan Press.